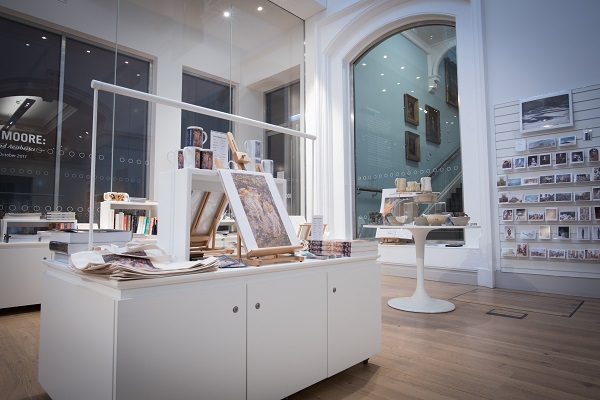 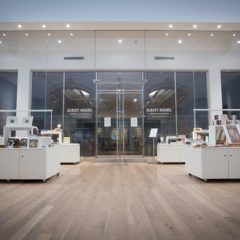 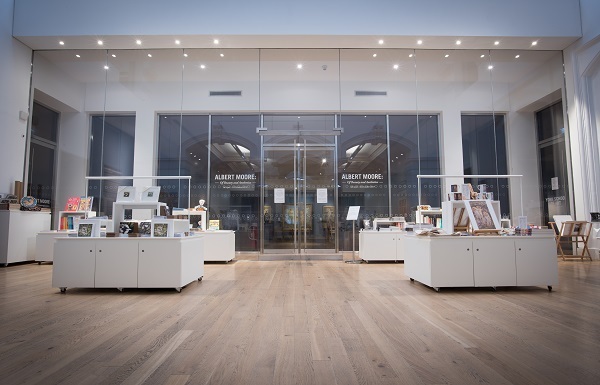 Take home a memento of your visit to York Art Gallery with a creative range of gifts, books, art materials, prints and ceramic artworks. 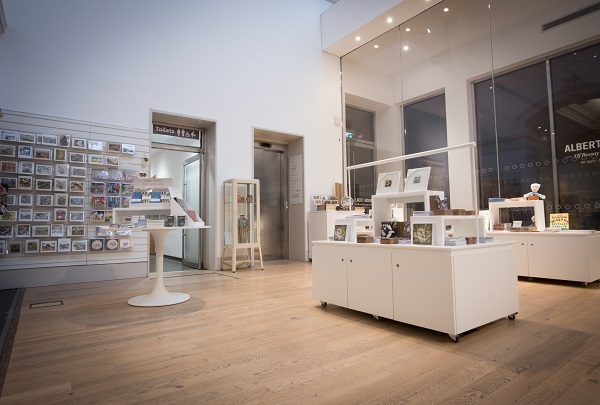 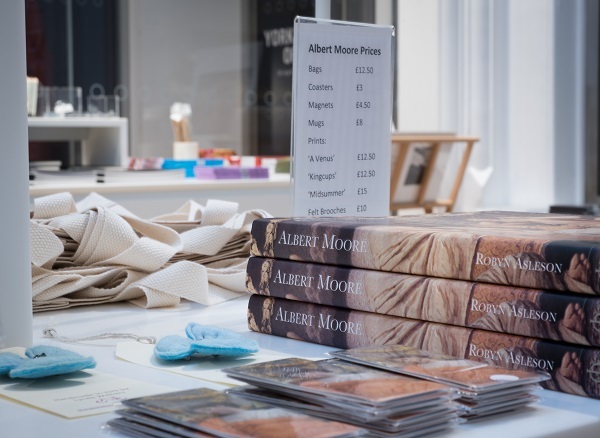 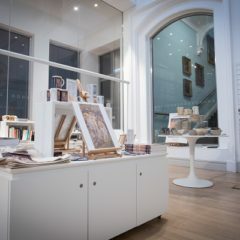 Gallery Shop – Opposite our front entrance you’ll find our spacious shop stocking a wide variety of art-related items to take home. 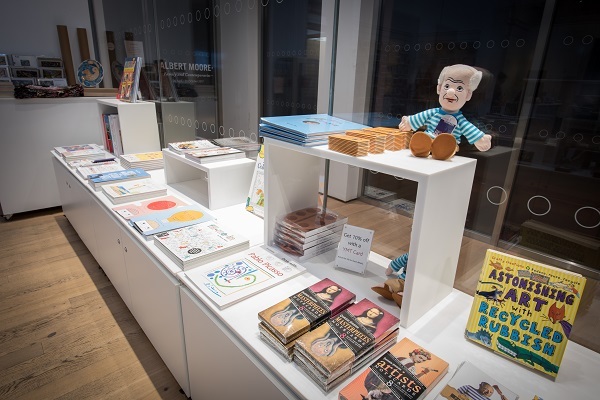 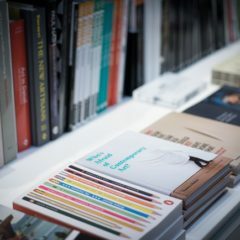 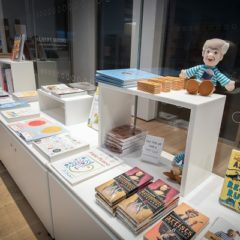 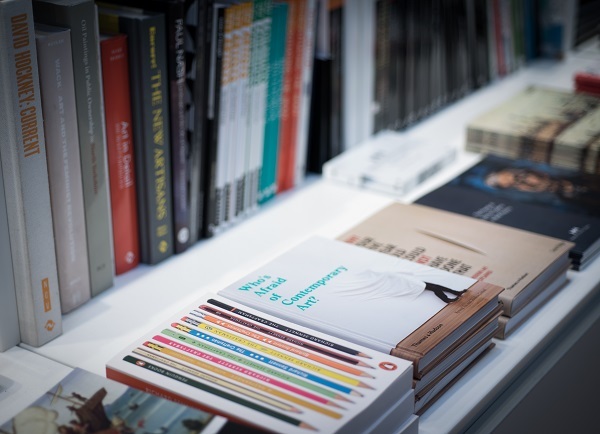 Our books range from exhibition catalogues and academic texts to craft books and stories about artists for younger readers to enjoy. 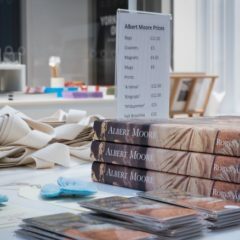 You will find postcards of our works and cards for all occasions, along with unique and inspiring gifts for friends, family or as a treat for yourself. 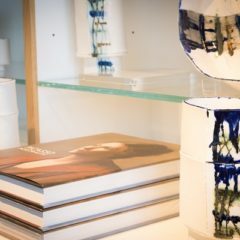 We regularly update our ranges with special additions at Christmas. 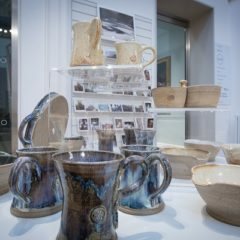 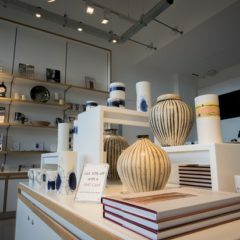 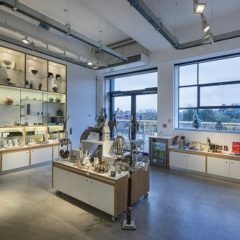 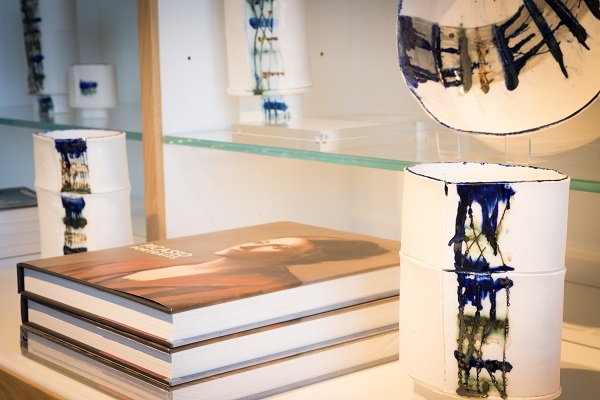 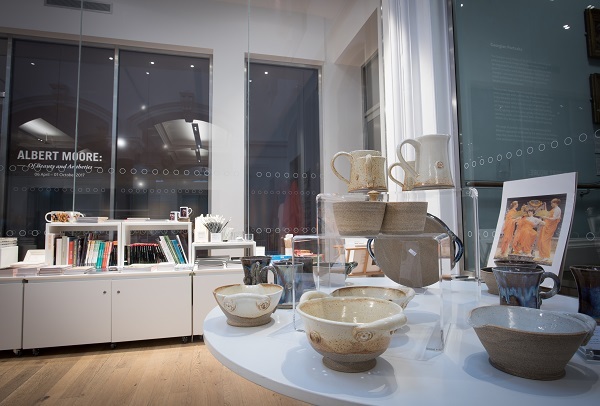 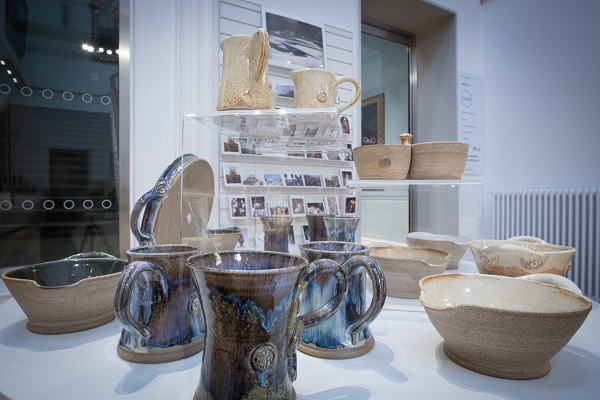 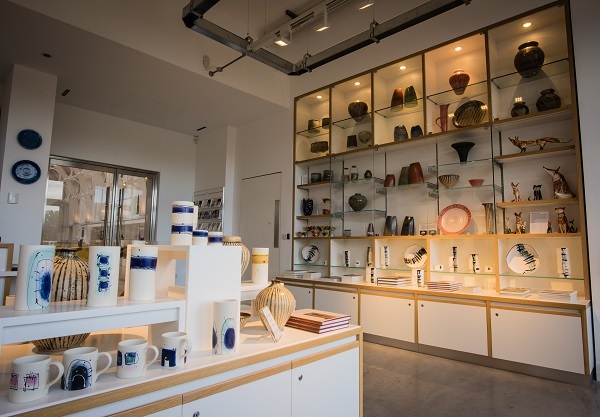 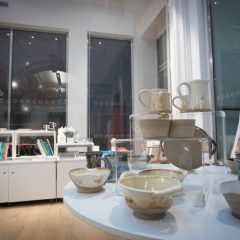 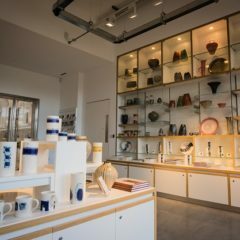 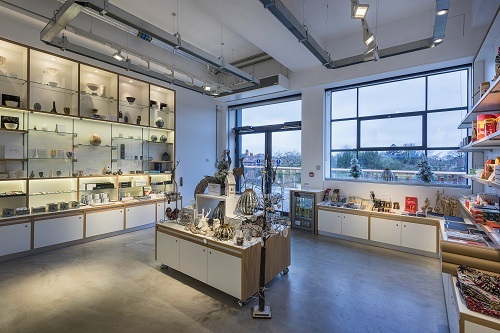 Centre of Ceramic Art Shop – The Centre of Ceramic Art (CoCA) highlights and celebrates our collection of British Studio Ceramics, which is the largest and amongst the most important in the UK and covers the entire British studio ceramics movement. 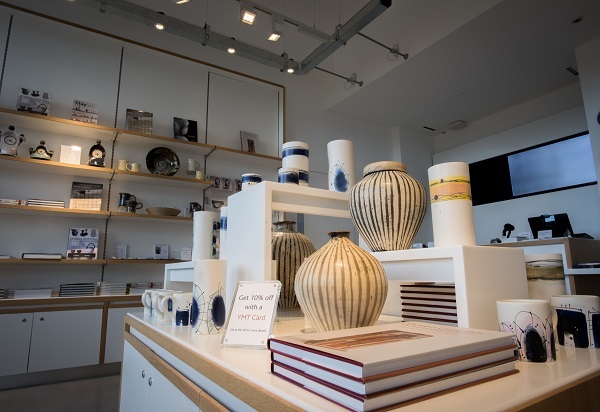 Upstairs at the gallery you will find our dedicated CoCA shop offering a range of ceramic works by contemporary artists along with gifts, books, postcards and souvenirs. 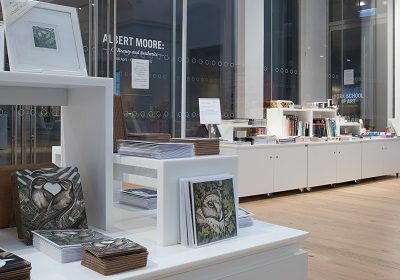 Our ranges are updated frequently with work by new artists introduced, so there will usually be something new to discover on your visit. 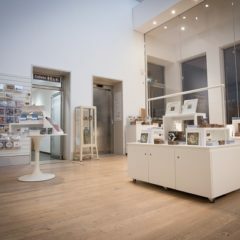 You can find a list of the artists we currently have in stock on our CoCA website here.